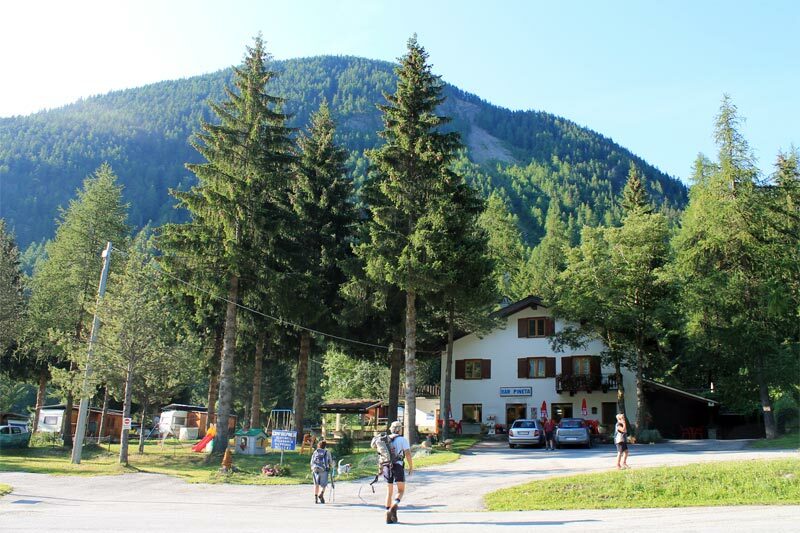 Since 1967 Camping Pineta is situated at the foot of Flassin Valley (Vallone di Flassin) in the heart of Gran San Bernardo Valley. 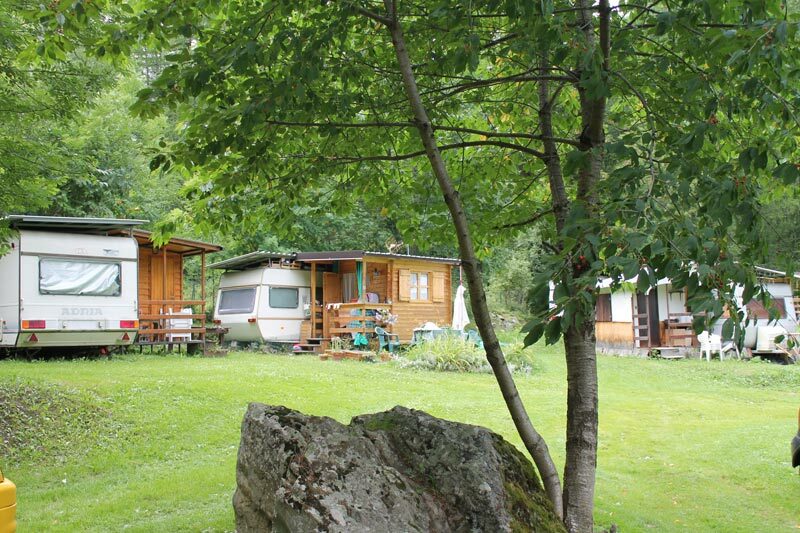 It is in the municipal district of Saint-Oyen at an altitude of 1370 m above the sea level, the right place to spend a relaxing holiday in close contact with nature. The surrounding pinewood is really valuable, in fact the camping pitches are set under pines, firs and larches shade. You can enjoy a unique landscape, surrounded by our mountains and woods. The position is particularly suitable to visit all the region. It is just 18 km far from Aosta and 20 Km from Bourg Saint Pierre in Switzerland. The Camping Pineta is open round all year. We are always here to welcome you!